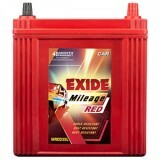 5,449 EMI starts from Rs 1,853 ? 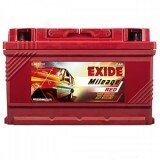 Table above shows minimum cart value to avail 3, 6, 9 & 12, 18, 24, 30, 36 months EMI. 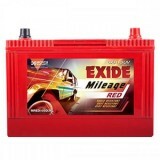 Valid only on Axis Bank, ICICI Bank, Indusland Bank, HSBC Bank, Central Bank of India, Yes Bank,American Express, RBL Bank, Corporation Bank, Standard Chartered Bank credit cards. 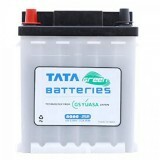 6,424 EMI starts from Rs 2,184 ? 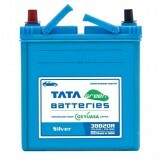 2 Days Money Back Gurantee ? 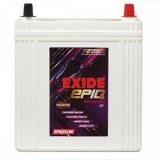 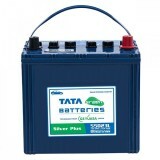 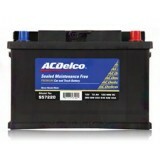 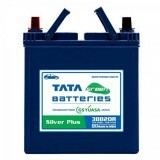 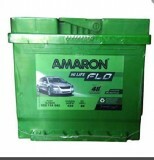 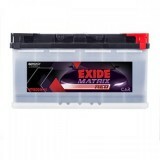 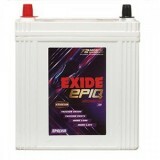 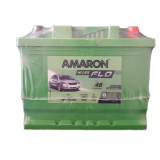 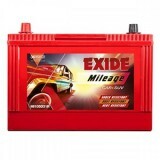 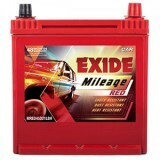 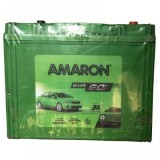 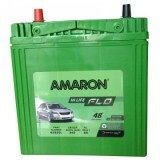 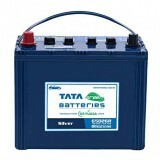 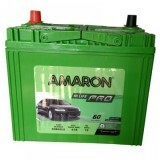 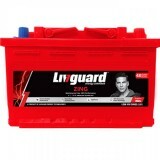 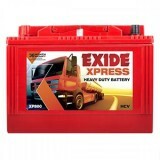 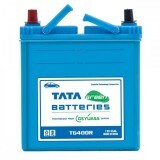 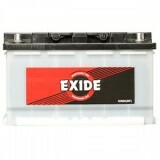 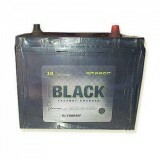 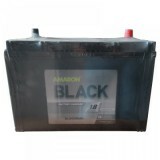 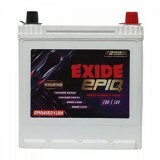 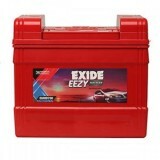 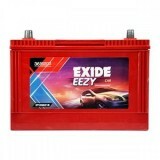 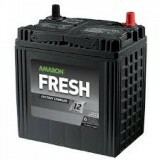 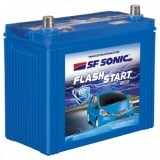 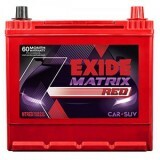 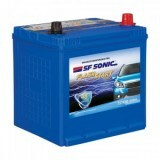 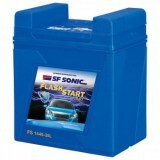 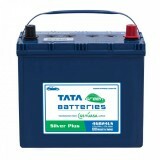 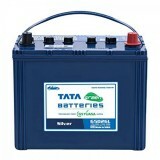 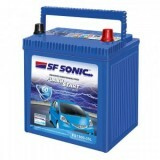 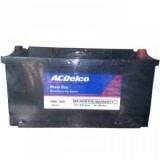 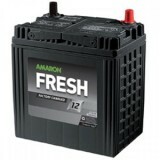 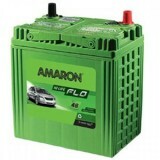 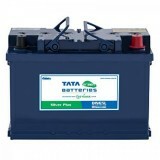 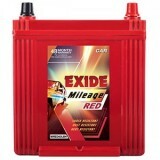 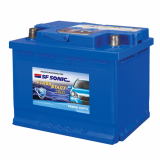 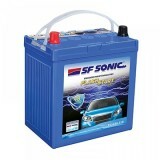 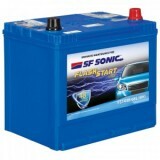 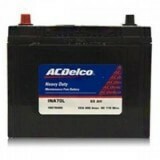 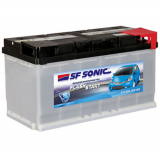 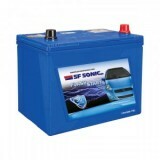 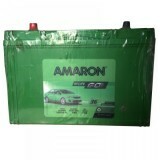 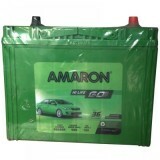 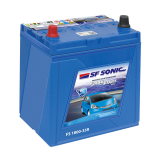 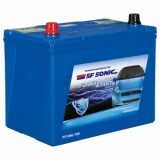 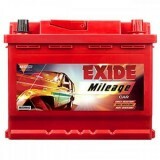 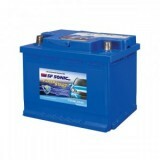 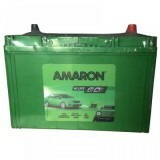 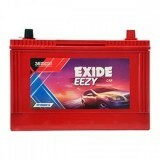 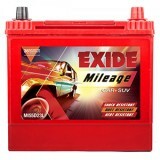 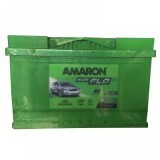 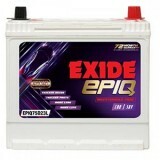 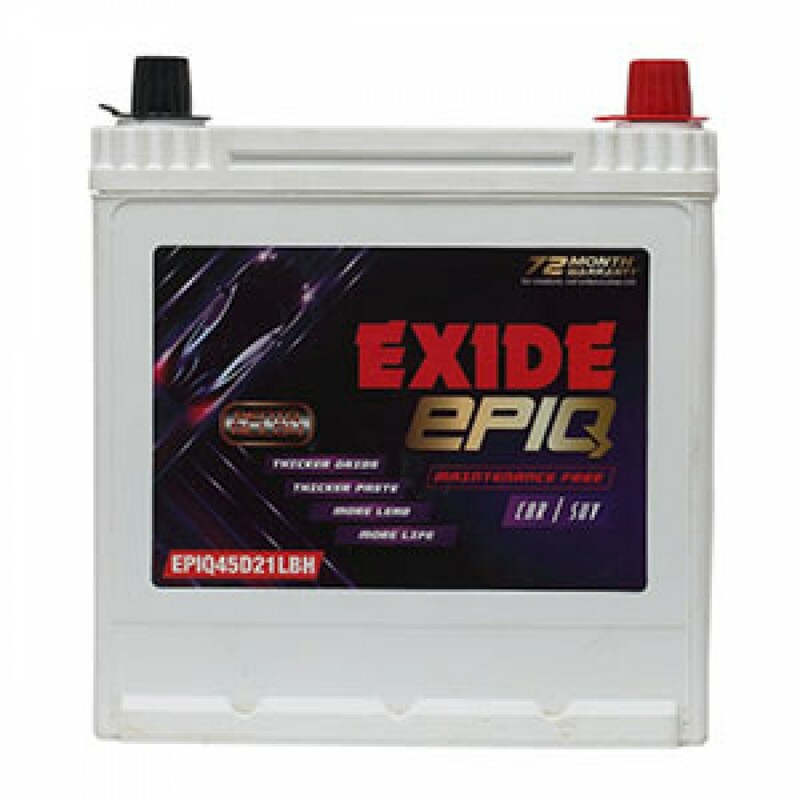 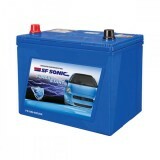 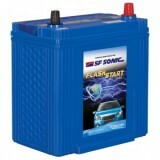 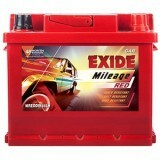 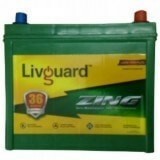 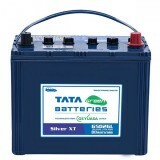 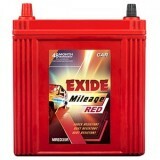 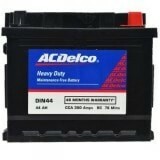 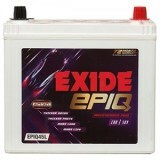 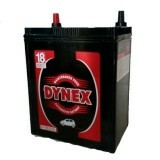 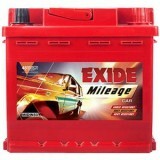 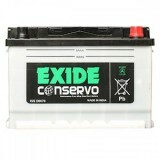 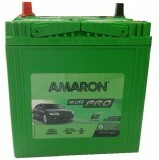 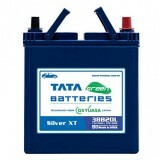 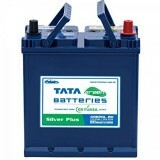 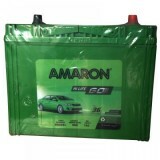 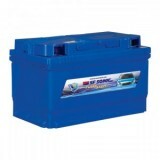 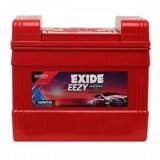 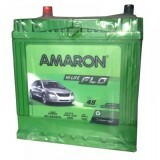 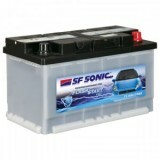 If a defective or non-functional battery or inverter is delivered. 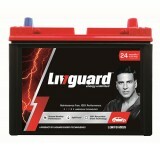 If a wrong battery / product is delivered to you. 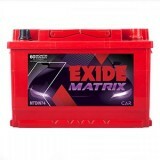 Once the order is delivered to the customer and the product is found defective then customer must immediately inform to us regarding the defect / damage / non-functioning / or wrong order delivery at our customer care number 8745-892-892 or mail us on info@moxikart.com Then we arrange the process of refund, replacement or money back claim by sending our representative for collection of the product. 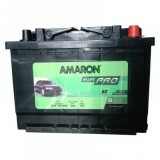 For money back / refund or replacement of any product, customer should be ready with relevant provisions like. 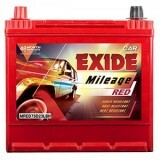 If in case, any defect arises after the delivery, installation and demo of the product them Moxikart is not responsible for any return or money back claim and in that case of such defects the service / support will be entertained by respective company / brand as per the company’s respective norms or warranty terms. 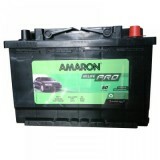 Need any help to buy any product?